We are now accepting applications for exclusive membership to the Hangar 10 Aircraft Flying Club based at the Kansas City Downtown Airport (MKC). This premier club is designed for customers who enjoy premium service, no hassles and aircraft with the latest technology. The Cirrus SR-22 has been selected because of its reputation for safety, comfort and efficiency. 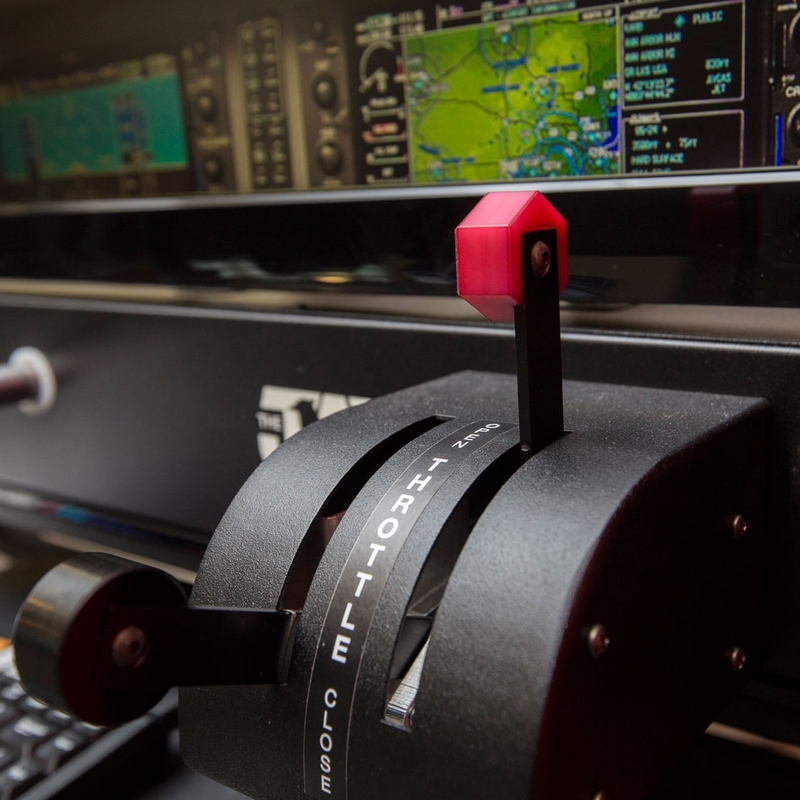 Further, the Garmin G1000 Perspective system leads the aviation sector in capabilities and performance. Cirrus has been a pioneer for the past decade with safety and redundancy. The SR-22 contains items such as a parachute, dual alternators, level button and stall protection, each making you safer. The cabin of a Cirrus aircraft is spacious. Four adults can comfortably fit inside with options to add a 5th small person. Leather interior, premium headphones and wide windows further enhance the flying experience. 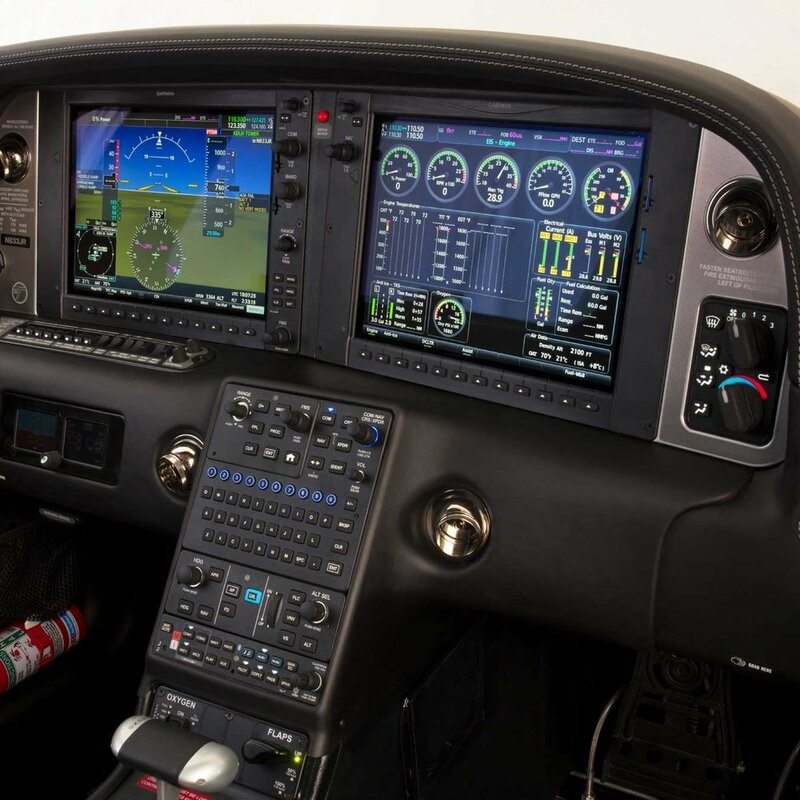 The Perspective System, which is an enhanced version of the Garmin G1000, is the latest and most advanced avionics platform offered in General Aviation today. Autopilot, dual ADAHRS and keyboard controller ease pilot workload and ensure that each flight is memorable. Hangar 10 Aircraft is located on the northwest side of the Kansas City Downtown Airport (KMKC). In addition to flying a safe and efficient aircraft, members will have access to a variety of benefits to enhance the overall experience. Members will enjoy access to a private terminal, small office, secured parking and a heated hangar. Hangar 10 Aircraft is providing free access to The Jay simulator for training and proficiency. GPS updates, maintenance tracking, service standards and other management activities will be handled by Hangar 10 Aircraft. Hangar 10 Aircraft is currently accepting refundable deposits of $2,000 from prospective members. *Cirrus initial and recurrent training is not included in the monthly rate. **Provisions for a small overage beyond 75 hours per year are included. Minimum flight experience requirements apply including Private Pilot Certificate and Instrument Rating, 250 hour total time and 25 hours in type. In lieu of 25 hours in type, prospects can fly with a Cirrus approved instructor to satisfy this requirement. If interested, please complete the contact form below and we will follow-up shortly. Membership is not guaranteed to all prospects based upon experience and other factors.